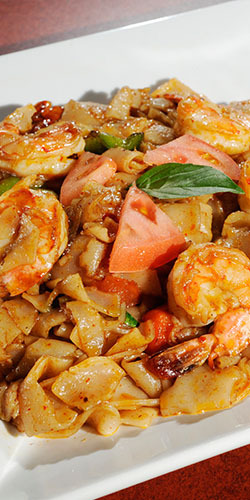 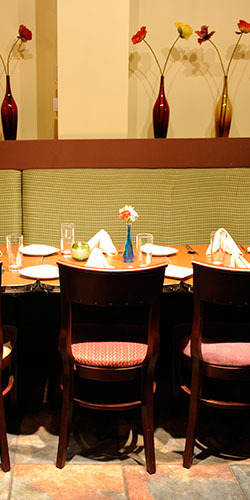 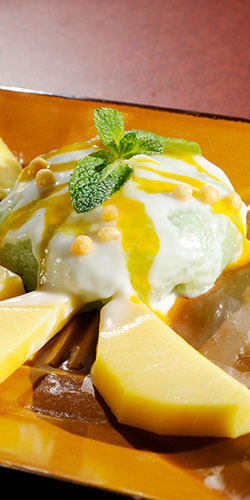 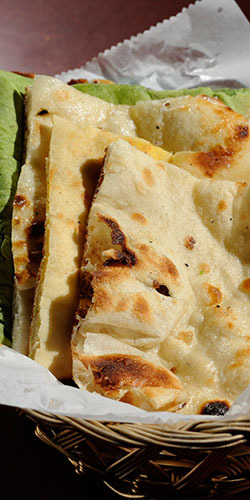 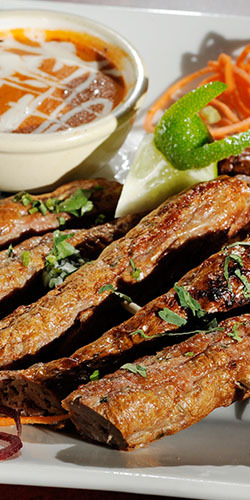 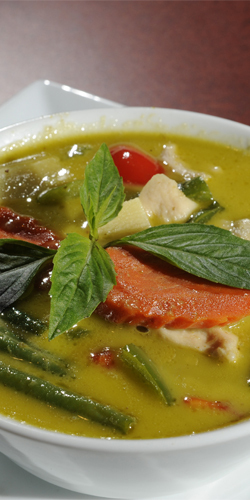 Spice Indian Thai Bistro brings together the exciting flavors of two countries, India and Thailand, under one roof. 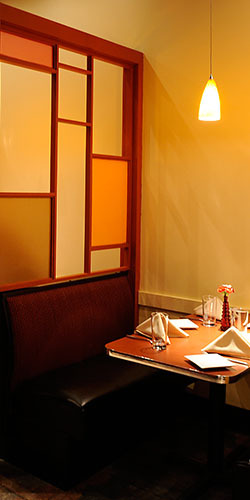 At Spice you can savor a contemporary dining experience that does not compromise the traditional flavors that embody the festiveness of fine, authentic Indian and Thai cuisine. 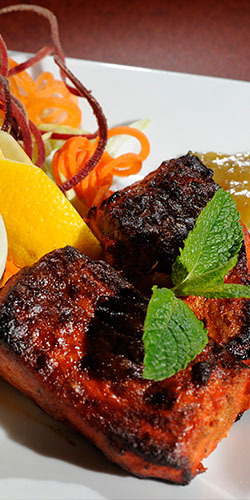 Sit back, relax and enjoy the culinary experience where every dish is prepared to order based on your personal taste and spice preference. 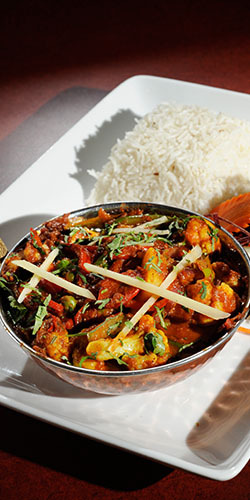 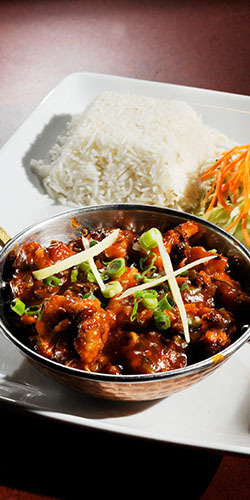 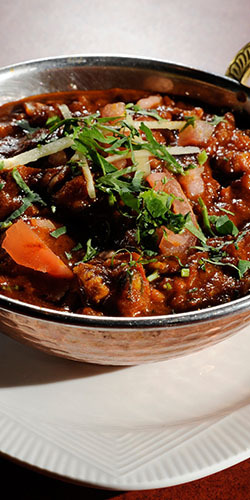 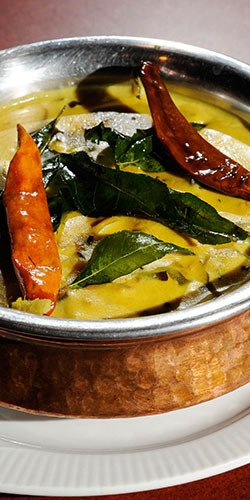 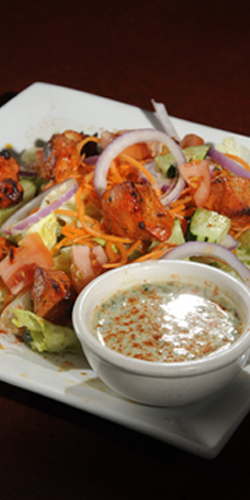 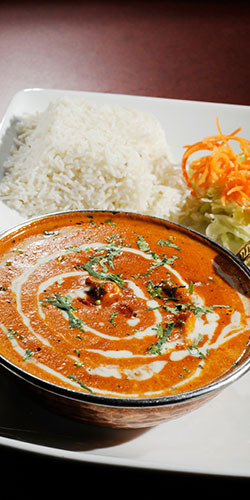 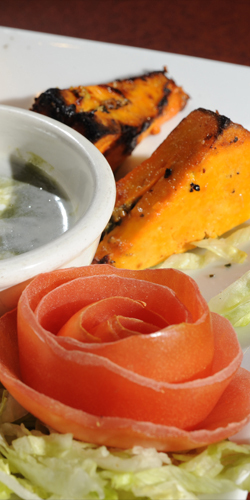 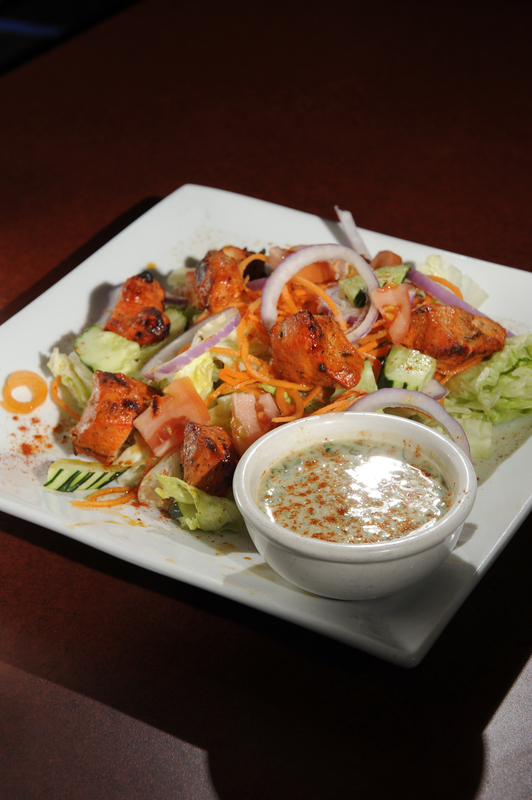 At Spice you can assure that all the dishes are authentically made using the best fresh ingredients. 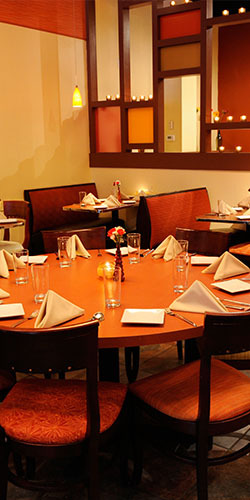 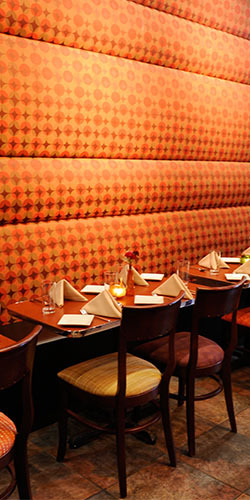 Our mission to enhance your overall dining experience is our first priority, every day. 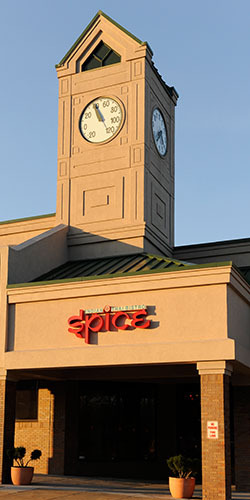 We hope your dining experience at Spice will be an enjoyable one!